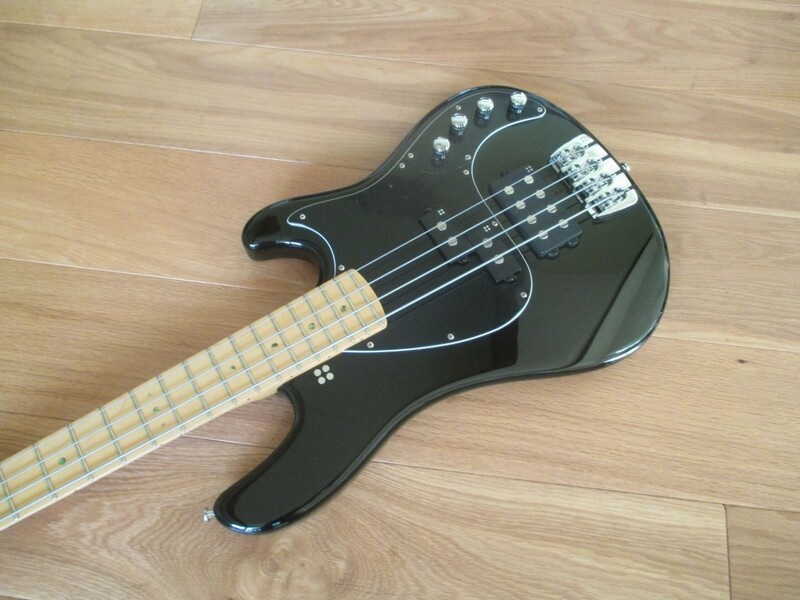 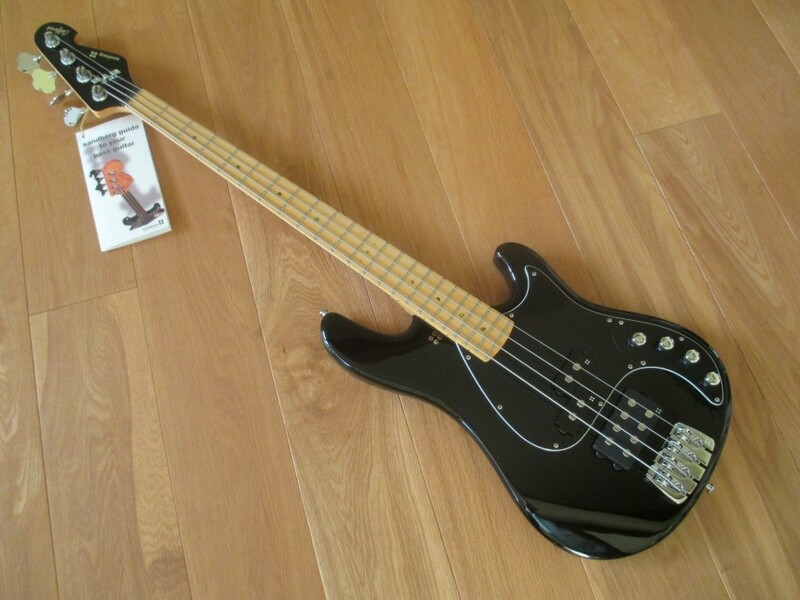 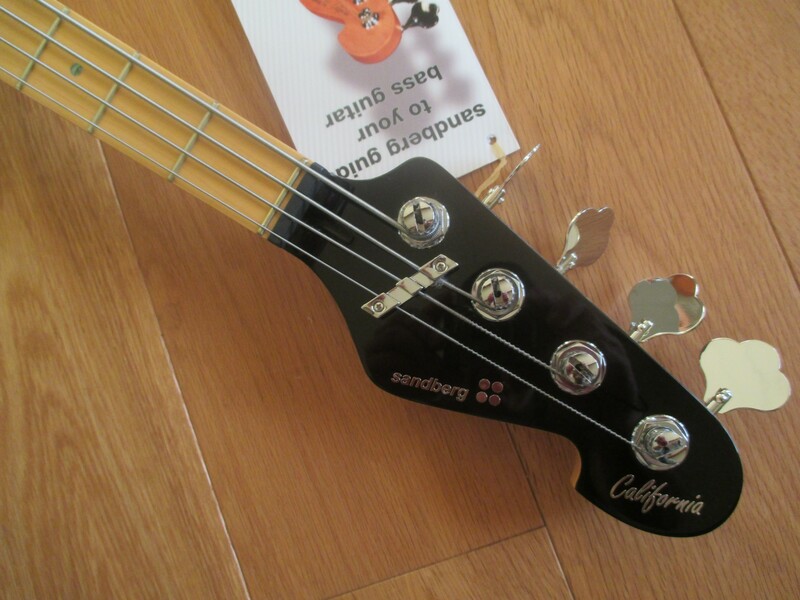 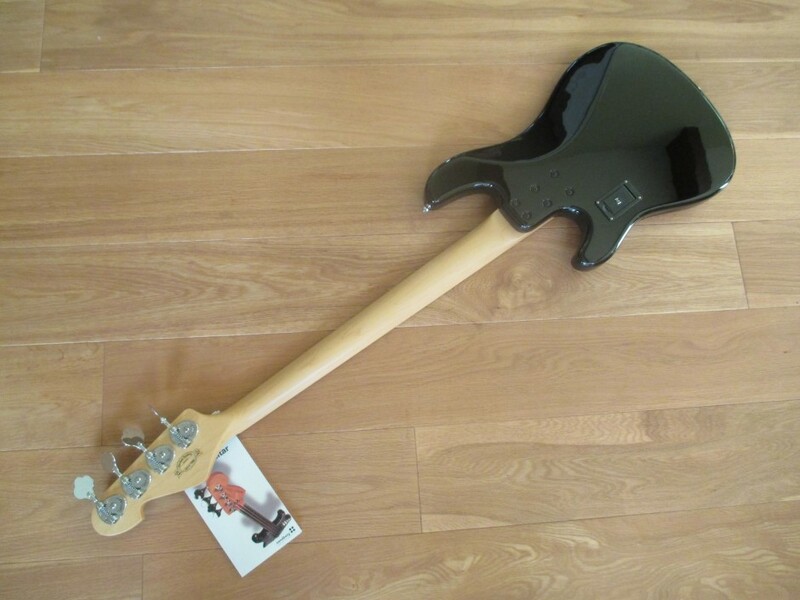 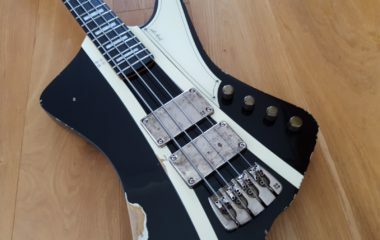 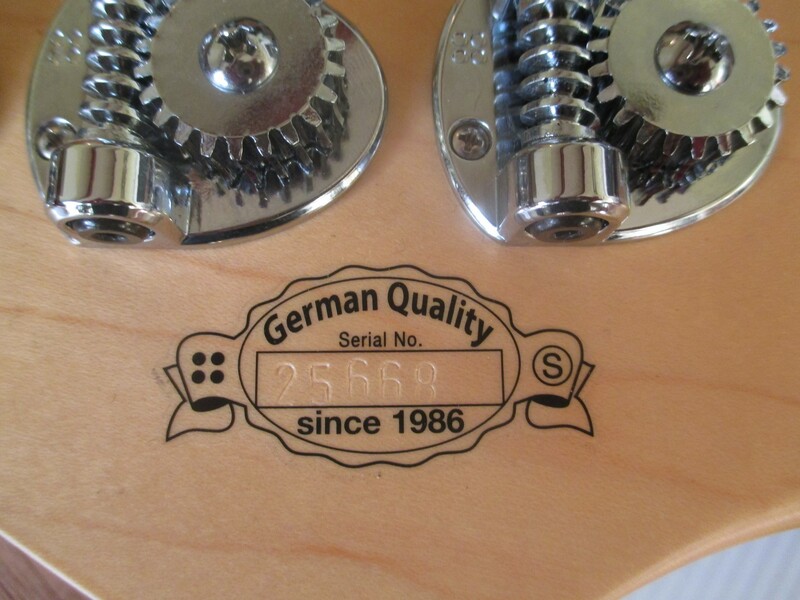 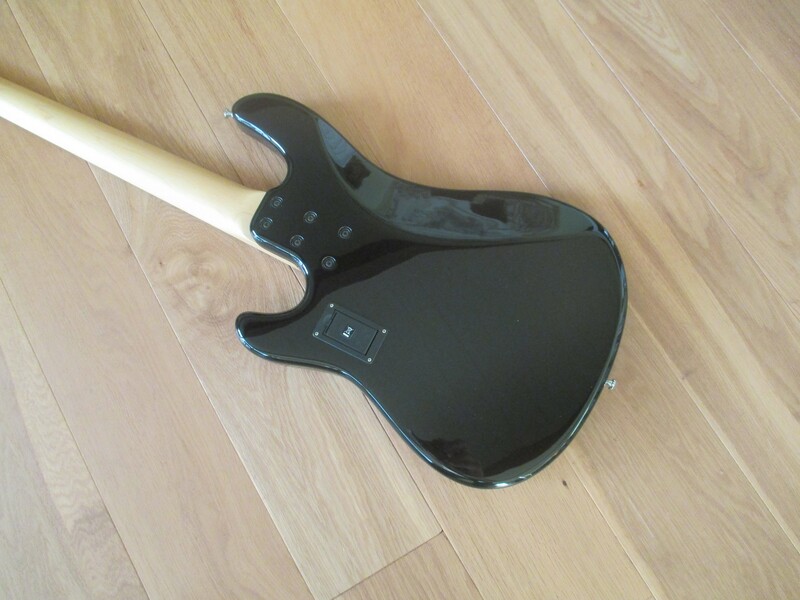 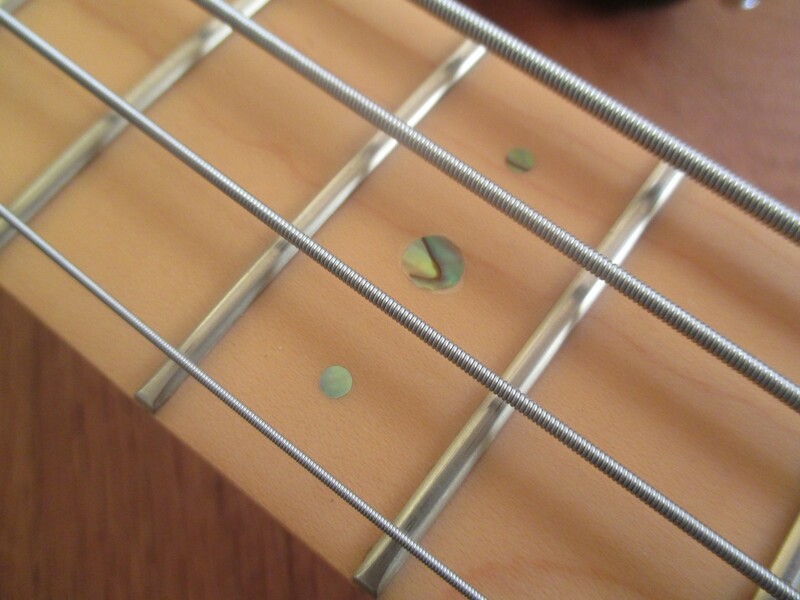 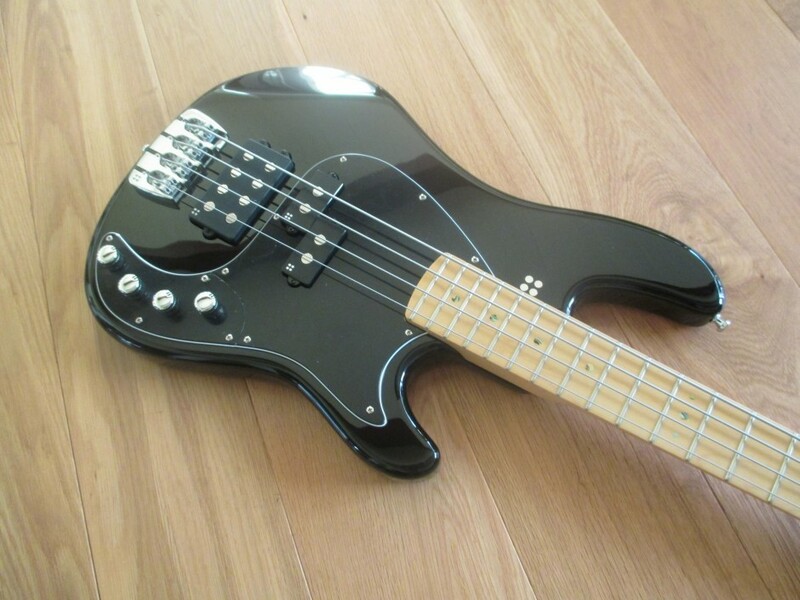 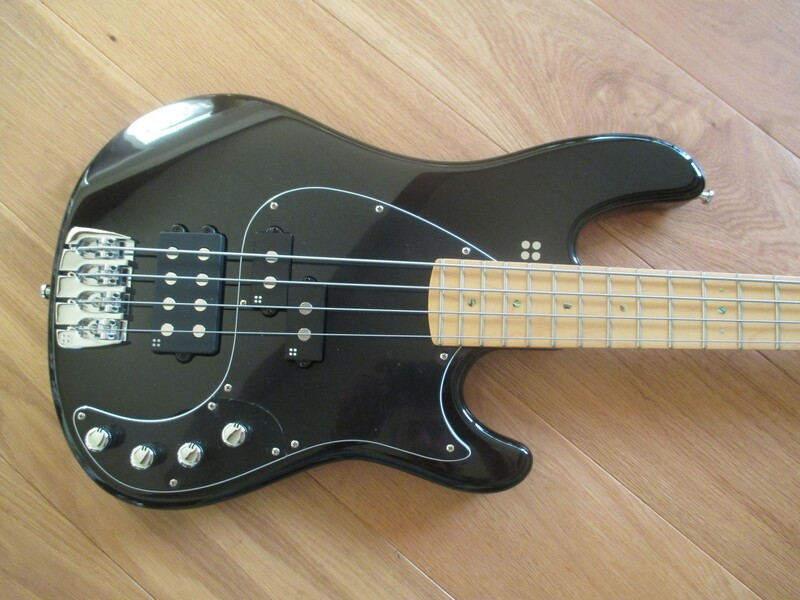 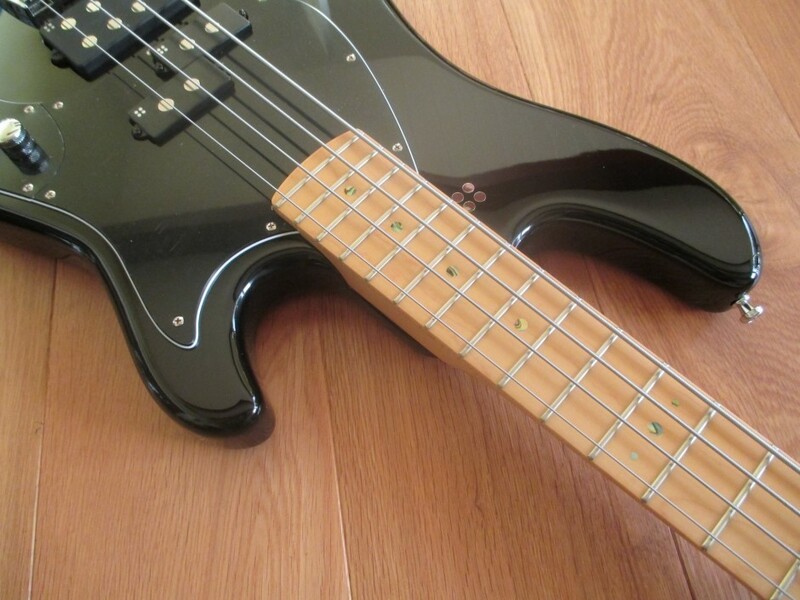 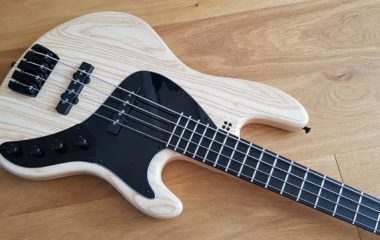 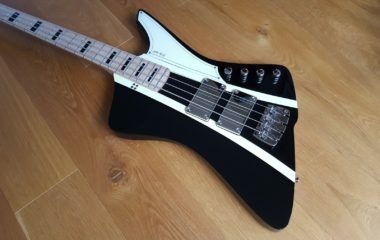 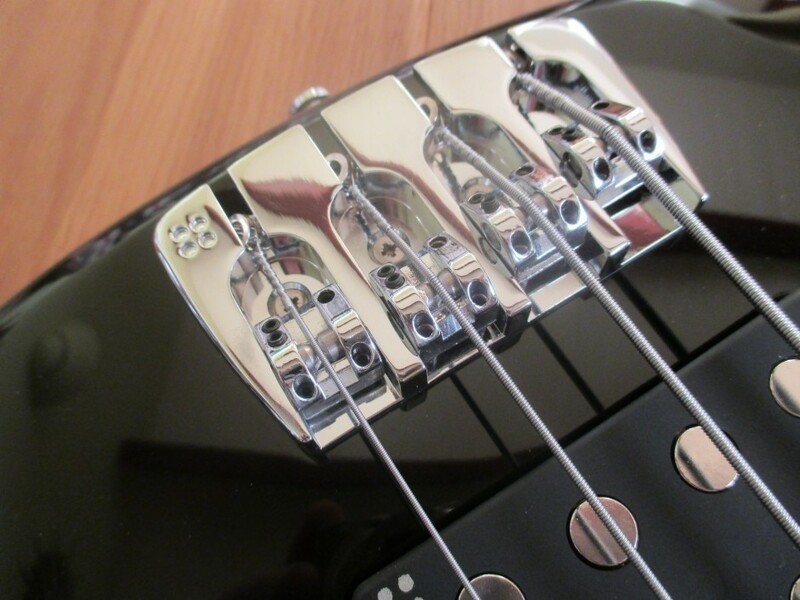 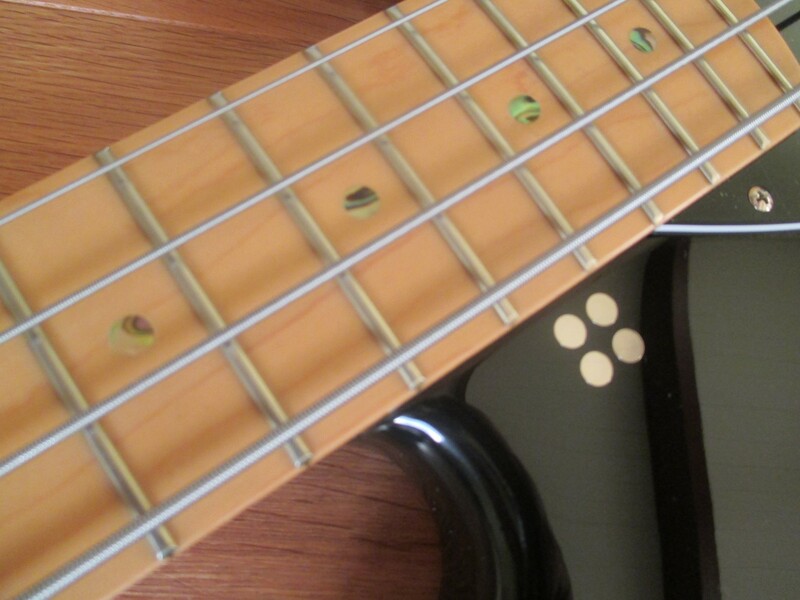 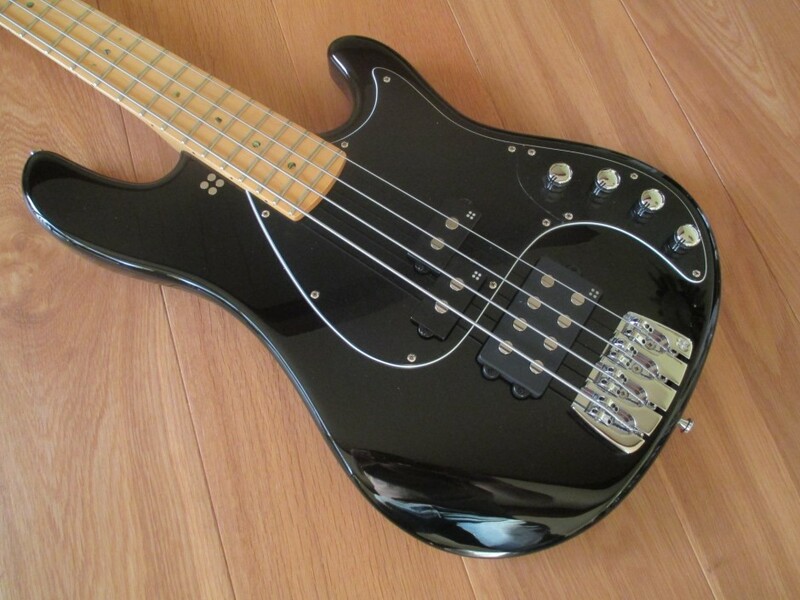 This is a brand new Sandberg California II bass (The California II models have a smaller, re-designed body shape and slimmer headstock yet still have the look of a classic bass) with a high gloss black (with matching headstock), and a black pickguard, maple fretboard with abalone dots, and finished with chrome hardwear. 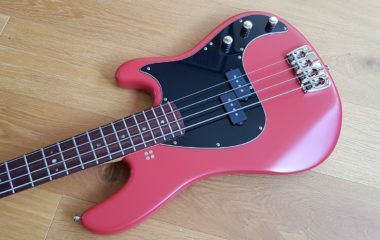 Perfect for someone who wants the classic look, but with all the advantages of a high quality built active bass and plek’d neck. 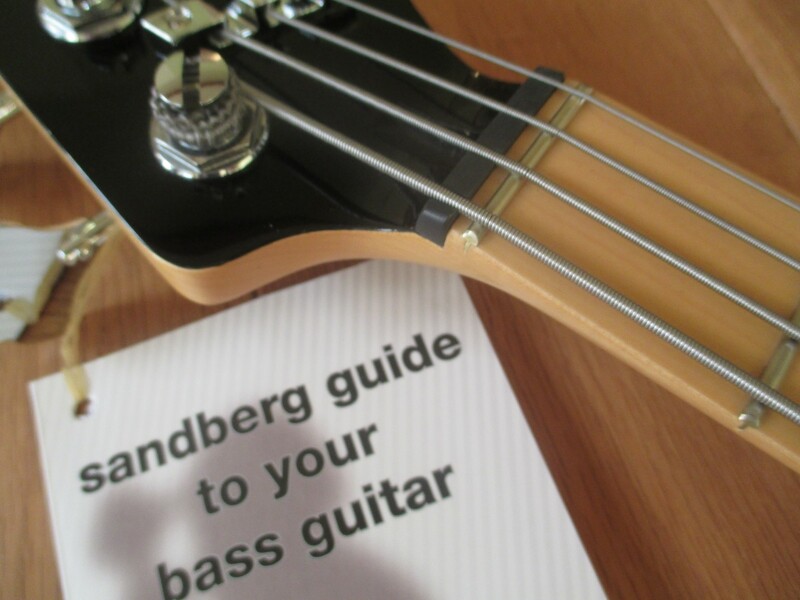 Comes with a Sandberg gig bag and tools.